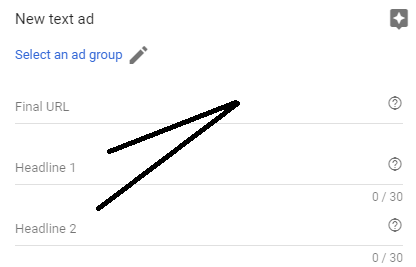 In Google Adwords, we can show our ads in different form such as Text, Image, Video. 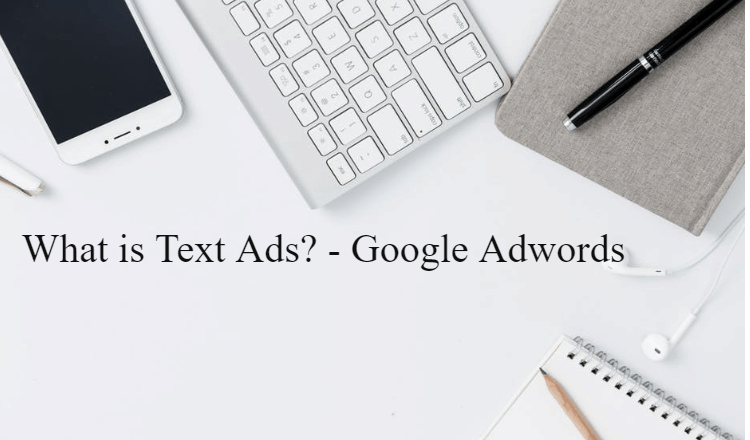 Here we are going to have a look over Text Ads and its features and it work. The Ads which have no images, videos, banners is called Text Ads. Text Ad contains only text. 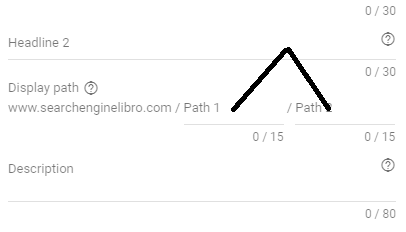 In Google Search Engine Result Page, it shows top most and below most part of the page. This is the most important part of any Text Ad. This is the part which users see very first. There are 2 Headlines for each ad. There are few things which you must consider while writing Headlines. Display URL can be seen by users on Search Engine Result Page. This is the link part which is clickable. It lands your users to your page. You can keep it different from the original one. So, you must always try to use the more relevant text in domain to get more click by the users. Display URLs are one of the best effective factor for increasing CTR and it ultimately affect the quality score and increase the quality score. Going with only short details is not more effective. With the help of Description, you can include more information about your products or services. Be always to the point. Never try to put the unwanted or useless things. It is the good practice to include the Contact number and CTA words like Discount 25%, Free, Offer and more. Hope you enjoyed this Article. Thanks for reading this. I am a Digital Marketer by profession and Content Writer by passion. I have been writing on Search Engine Optimization, Social Media Marketing, Search Engine Marketing & Content Marketing for years. When I don’t have my nose buried in a Digital Marketing, I’m in a creative brainstorm, work on content, or debate whether it’s Trump or Hillary.